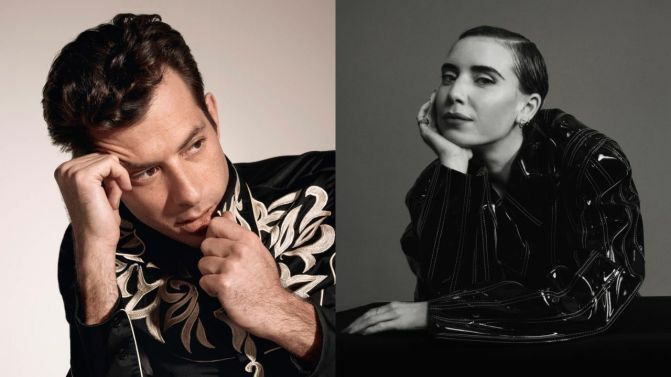 Mark Ronson has backed up hit Miley Cyrus collab ‘Nothing Breaks Like A Heart’ with ‘Late Night Feelings’ a catchy bop featuring Swedish gem Lykke Li. The new track is a club-ready banger that perhaps isn’t quite as hooky as his previous Miley-aided track, but is just as good. ‘Late Night Feelings’ is the title track of Ronson’s upcoming album which is set for release on Friday 21st June. 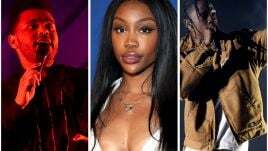 Late Night Feelings has even more big collabs to come, including tracks with Alicia Keys, King Princess, and Tame Impala’s Kevin Parker. He also told the publication that Parker’s fresh tunes were “mind-blowing” and said, “it sounded amazing, like that’s a surprise to anyone”. 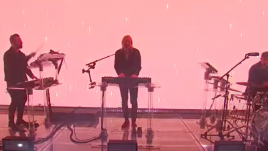 ‘Laurie’ doesn’t appear to be on the tracklist and it’s not clear which track Parker’s featuring on just yet, but he wasn’t wrong about Parker’s new Tame Impala material. Ronson told the BBC late last year that his release is a collection of “sad bangers”. Late Night Feelings will follow up Mark Ronson’s 2015 album Uptown Special which of course was home to ‘Uptown Funk’ — #6 in 2014’s Hottest 100 countdown. Listen to ‘Late Night Feelings’ down below.